ABC Moorpark Movers provide excellent apartment moving services locally or long distance, we assist customers 24/7 365 days a year. ABC Mooorpark Movers has helped with relocating in and out of apartments over the past decade over 1000 households in Southern California. This makes us experts at apartment relocations. If you are in the market to find a reliable apartment mover, look no further. We are your best choice at apartment moving services. Let us prove it to you. With ABC Moorpark Movers you are in the right hands! 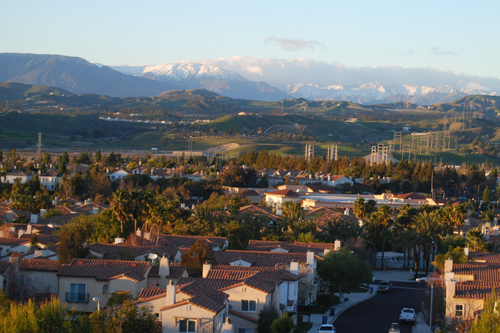 We are a licensed, bonded and insured company that operates in the Southern California market. ABC Moorpark Movers are an innovative moving company. We use the latest apartment moving techniques in order to organize apartment moving services in the most efficient way to use your time and money in the best way! Our clients receive best moving services and pay less. Contact ABC Moorpark Movers and forget about any problems – in a matter of hours the move will be over. 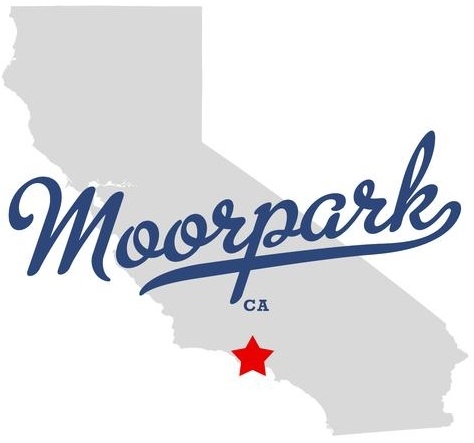 ABC Moorpark Movers help our customers to relocate to and from their apartments locally and long distance. Some of those moves are corporate, some military, but most of the time it is just young adults moving up from a smaller studio or one bedroom apartments to a larger and more comfortable residences. Apartment moves require a special skill set. As our movers have to deal with a lot of stairs, long and narrow hallways, elevators, and narrow doorways. In some cases our guys must hoist (FAQ.14) large items up through the balconies, or windows. The quality of their work and professionalism and efficiency will actually save you money in the long run. If you are relocating out of town or out of state our long distance movers will be able to assist you with a professional and cost effective way of moving. Start by calling our office and getting a quote from our specialist. Our estimator (FAQ.8) will go through your items with you, room by room and will inventory every single item. The more accurate and honest you are with our specialist the more accurate will be our quote. uninsured way of moving is OK for loads that are inexpensive, with out many fragile items. Here is table of long distance relocations and sizes of different types of apartments. Here is a table of Apartment types and approximate labor hours. Our cost is very competitive as we are combining multiple loads. Which brings our cost down substantially. Our large trailers are able to accommodate multiple residences, total suggested load size of our trailer is 35,000 lbs to 40,000 lbs. While approximate weight of 1 bedroom residence is 3,000 lbs. This means we can transport over 10 times the size of an average apartment. We have 2 drivers that take terns driving and help each other on the road with loading and offloading shipments. Just one truck, 2 drivers, professional labor, same distance approximately same fuel bill. Deffinate advantages of having experienced professionals do your long distance relocation for a very competitive rate.